Doug Young was a behemoth of a man who commanded respect for both his performance and his physique. He is a co-captain for 70’s Big and literally embodies what it means to be big and strong. Young was a national and world champion multiple times throughout his career while competing in the 242 lb. weight class (he also competed in the 275 lb. class). 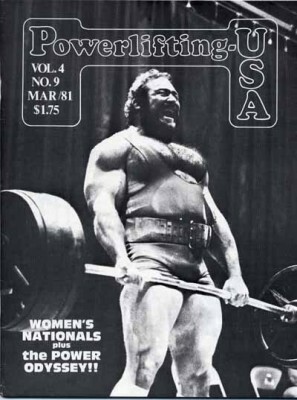 In the 1977 nationals, he posted a 2017 pound total (squatting 722, benching 556, and deadlifting 738)…with three broken ribs. 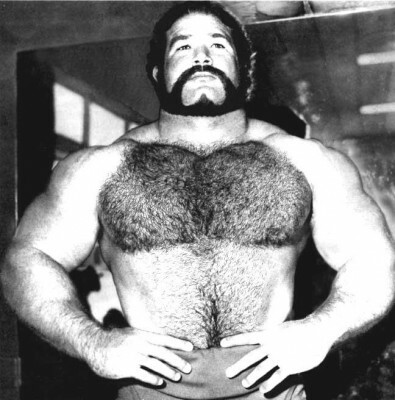 Doug was known for his benching ability, and is credited with bench of 612 pounds in 1978 while wearing just a t-shirt.